The Siena School’s elementary program provides a warm and nurturing environment for our fourth and fifth grade students. Our elementary school’s structured daily schedule fosters intellectual risk-taking and helps students build confidence and self-advocacy. Students are encouraged to identify and explore their vast and varied strengths in a supportive environment. The elementary division is led by two core advisory teachers who collaborate with subject specialist teachers to develop a close-knit community. 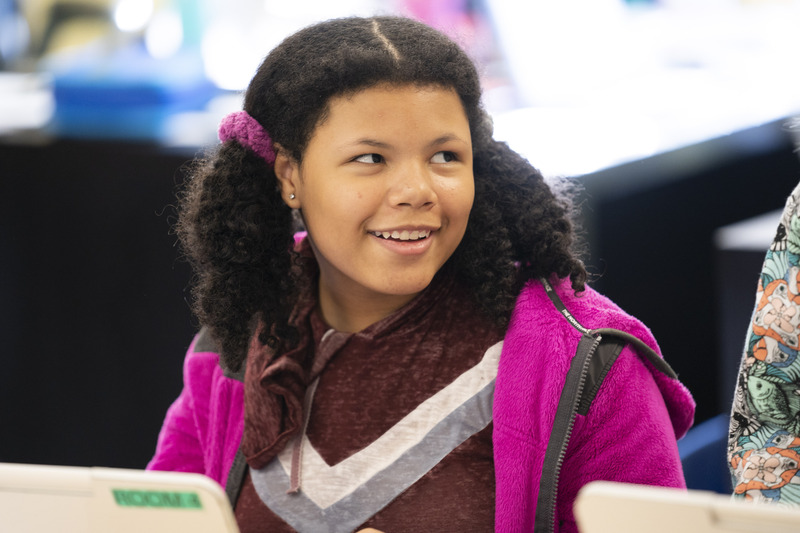 Following the Responsive Classroom model, students participate in daily morning meetings and work together to boost character development and social intelligence. Siena’s elementary program provides students with a challenging and individualized curriculum with an emphasis on hands-on learning. Students are provided with the structure to develop their skills and are afforded the freedom to expand on their natural curiosity. Teachers encourage movement both in the classroom and outside, and core curriculum is bolstered by extensive experiential learning opportunities and elective clubs. 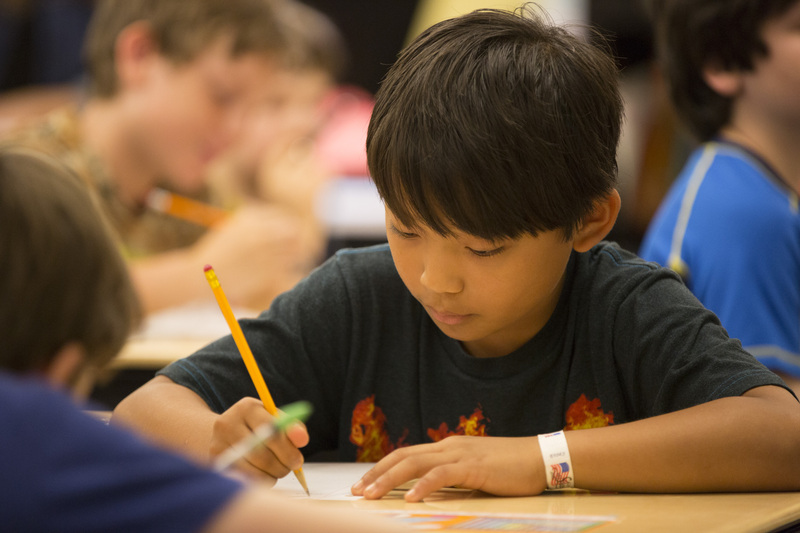 Elementary students participate in Strengths class, in which each student designs an independent study based on an area that he or she identifies as a personal "strength" and topic of significant individual interest. In addition to their academic work, elementary students develop their technological skills throughout the year. Chromebooks are incorporated into the classroom, and students learn keyboarding and internet navigation while completing in-class and homework assignments through Google Drive.